Carpet Daddy’s cleaning system falls under the “steam cleaning” category of carpet cleaning, but we are not your typical steam cleaner. We use a low moisture, low pressure, deep extraction cleaning process combined with a hot carbonated water cleaning solution. On average we use about 10% percent of the water that most steam cleaners use – leaving your carpet backing, padding, and sub floor completely dry. Most carpets will completely dry in less than two hours. We do not use soaps in our cleaning solutions because soap residue that is left behind from the cleaning process can be unhealthy and attract soil. Our carbonated water solution is completely safe, non-toxic and residue free. 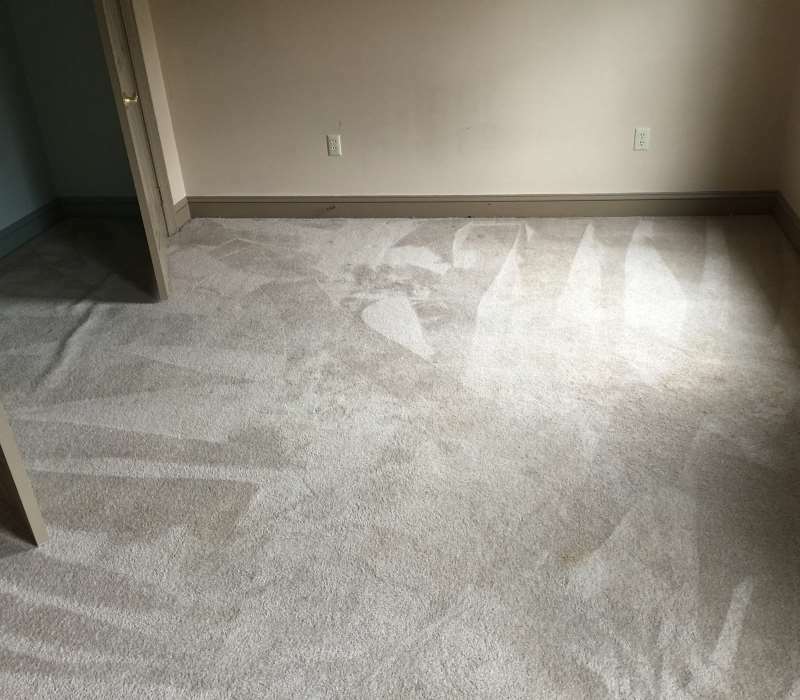 It removes the soil from the carpet fibers so the soil can be extracted with our power wand which makes 650 deep cleaning extraction passes per minute. We also offer Green Guard Carpet Protector which will help keep your carpets cleaner wear better, and is completely safe for humans, pets, and the environment. Most people don’t realize that carpeting has one of the highest replacement costs of any single item in your home. 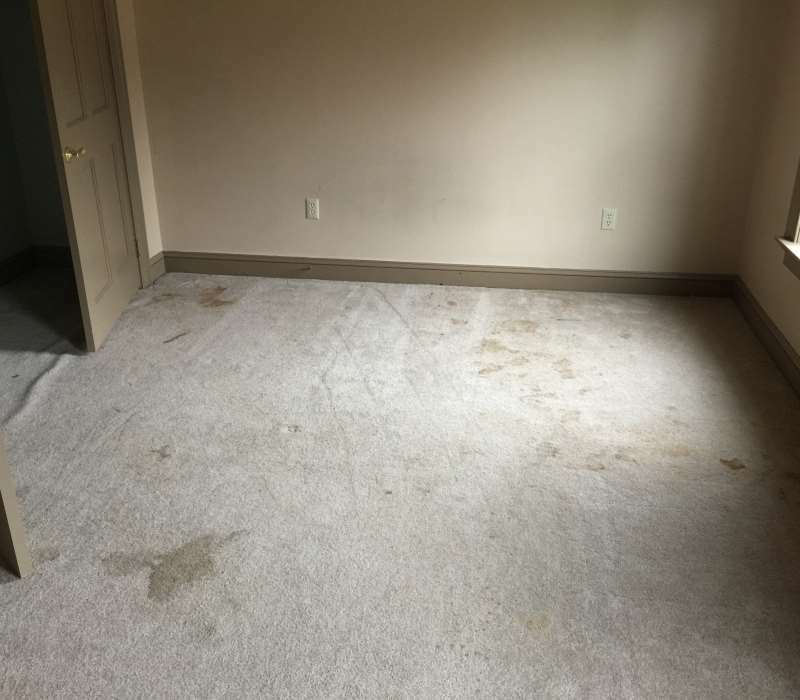 Having your carpets professionally cleaned and protected once a year with a low moisture system can double the life of your carpet and greatly reduce or eliminate wear patterns.